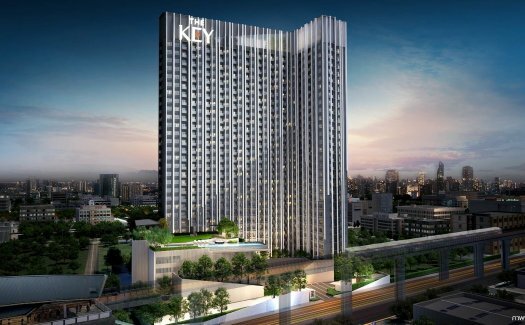 THE KEY MRT Phetkasem 48 is a condo project developed by Land and Houses Public Company, THE KEY MRT Phetkasem 48 has 30 floors and contains 639 total units, Units range from 1 bedroom to 2 bedroom. 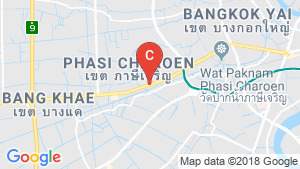 THE KEY MRT Phetkasem 48 at Bang Waek, Phasi Charoen has the following facilities: cctv, fitness, garden, parking, security and swimming pool. Local amenities include Transportation close to public transport stations of MRT Phetkasem 48. 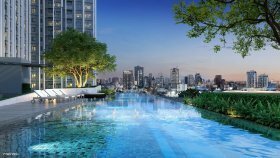 Land and Houses Public Company has also developed projects such as Green Point Prachachuen, The Bangkok Narathiwas Ratchanakarint, and The Bangkok Sathorn-Taksin. Best Condo Unit for Sale in Bangkok Next to MRT Station. Best Condominium for Sale, for Foreign Investors in Bangkok. 1 Bedroom Condo for Sale Adjacent to MRT Station. 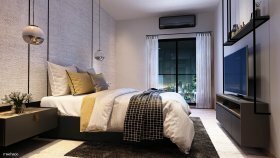 2 Bedroom Condo for Sale on Phet Kasem Road Bangkok. 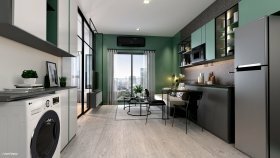 Condo The Key Phetkasem 48 for sale Bangkok. 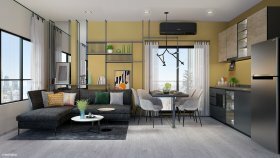 Interesting New High Rise Project Near BTS Bang Wa - One Bedroom Condos.